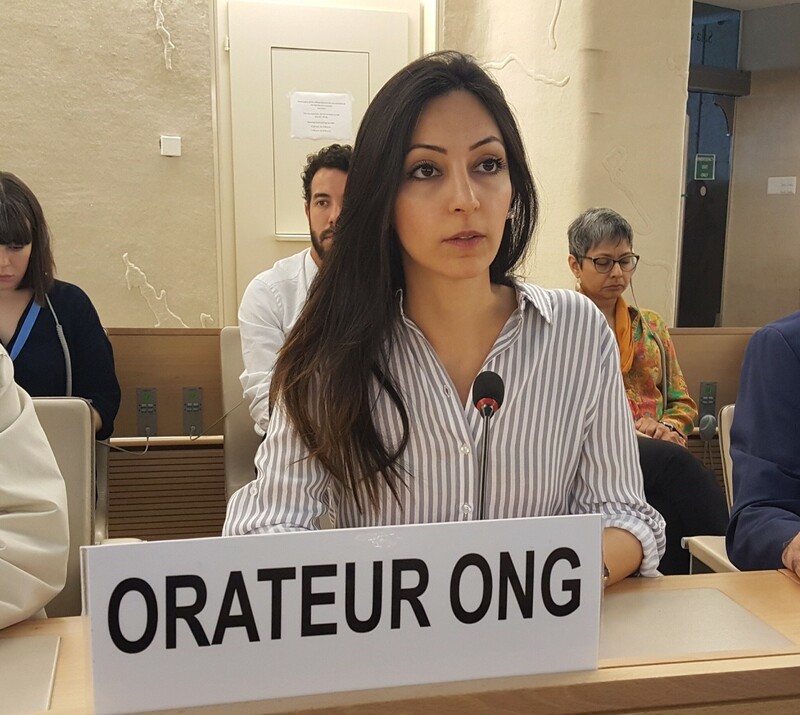 An Iranian Christian woman pleaded with the UN’s Human Rights Council today to urge Iran to overturn “false and baseless charges” imposed on her father, mother and brother. Dabrina Bet-Tamraz’s parents and brother are appealing against lengthy jail sentences they have received for church-related activities. The appeal by her father, Victor Bet-Tamraz, against a ten-year prison sentence, was to be heard in Iran today. In her message, which she read out to UNHRC officials in Geneva on behalf of the World Evangelical Alliance, she said her family members had been accused of “acting against national security and against the Iranian government by organising illegal gatherings, attending a seminary abroad and training church leaders and pastors to act as spies”. She added that she had been accused of similar offences. She added that her family’s experience was not an isolated case. 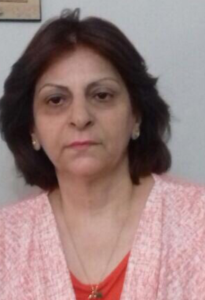 “There are many Iranian Christians today serving sentences for similar baseless accusations. This is wrong. And these court cases must stop,” she said. The UNHRC has come under scrutiny after Nikki Haley, the American ambassador to the UN, announced on 19 June that the US was withdrawing from the council immediately. Among her complaints were that “for too long the human rights council has been a protector of human rights abusers”. 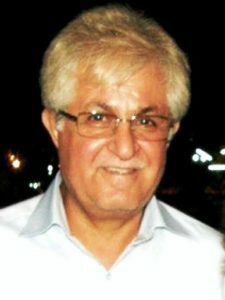 Pastor Victor Bet-Tamraz, who led the Tehran Pentecostal Assyrian Church until Iran’s Interior Ministry closed it in 2009, is appealing against a ten-year jail sentence he received last July. Pastor Bet-Tamraz, of Assyrian Christian descent, was found guilty of “conducting evangelism” and “illegal house-church activities”, among other charges. His convictions are understood to relate to actions before and after the closure of his church. 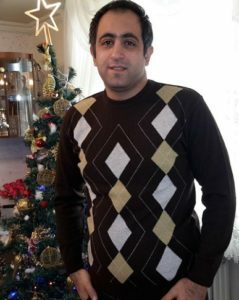 His wife, Shamiram Isavi, is appealing against her own five-year prison sentence for “acting against national security and against the regime by organising small groups, attending a seminary abroad and training church leaders and pastors to act as spies”. The couple’s son, Ramil, is also awaiting news of his fate following a court appearance on 18 June. He and three men who had converted to Christianity were charged with “acting against national security” by joining house churches. The verdict is expected by the end of the month, the advocacy group Middle East Concern reported. Ramil was arrested in August 2016 with four friends who had converted to Christianity while they were having a picnic. He and one of the others arrested were granted a conditional release from jail in October 2016 after each posting between US$30,000 and $60,000 bail. Pastor Bet-Tamraz was arrested with two members of his church in 2014 as they celebrated Christmas together. Dabrina Bet-Tamraz told World Watch Monitor that her parents had had to put the value of their house as a surety against the bail costs. “For bail we have had no help; all our wealth and [the value of] the house has paid for bail,” she said. She added that when security officials raided the family home at Christmas 2014, they confiscated “computers, a laptop, passports, ID cards, documents relating to my parents’ house and the car, my parents’ marriage certificate, books, Bibles, CDs of worship music, all electronic devices, money and bank cards”. She said prison sentences for Christians are getting longer, and that someone who converted to Christianity from Islam would usually get a sentence of five years or more. The Iranian state recognises Armenian and Assyrian Orthodox Christians, and Chaldean Catholics, but not conversions to Christianity away from Islam. Although the regime sees Christians as threats to national security, Dabrina said ordinary citizens do not.